This is a very tasty cigar! I highly recommend them! Once word gets about about these sticks, they will be harder to find. 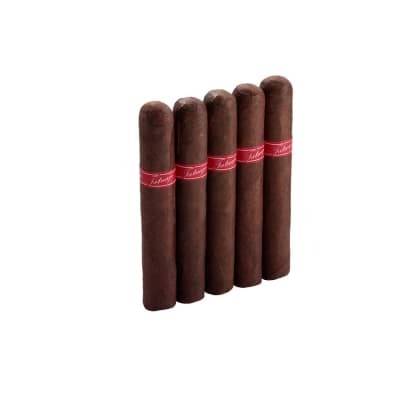 I swear by these cigars... I'm surprised it isn't as popular as other brands. 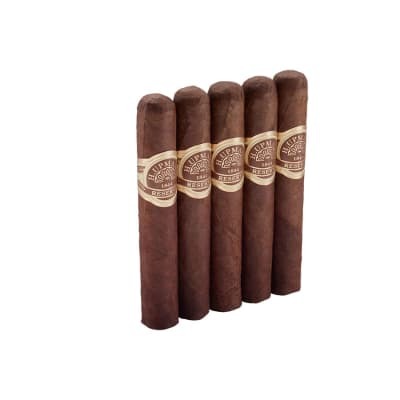 I went into a cigar shop on Wall Street in New York to buy a padron 1964 cigar, (one of my top 3 go to brands) and the owner of the shop introduced me to this cigar. I'm was impressed by the pull and taste of the cigar. 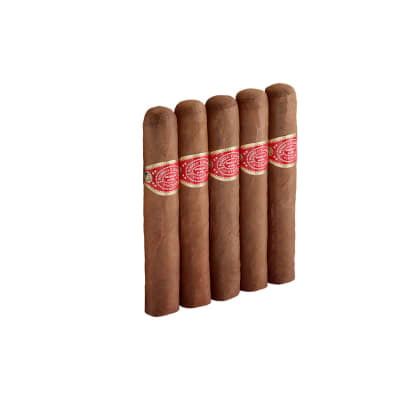 A medium cigar that burns and smokes easy. The burn was very consistent and was great for a hot summers day smoke. 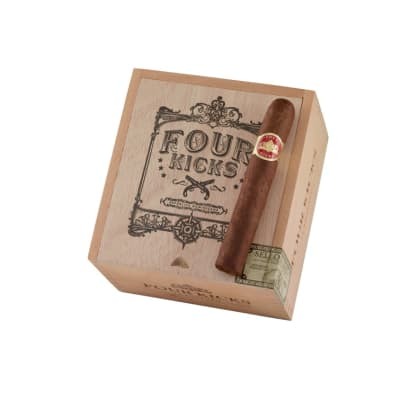 If you like a good easy medium cigar this one is for you. Starts peppery but it mellows out very soon, showing flavors of café au lait, white pepper, and soft wood; the finish is long, and with slight green, bitterness past the first third that morphs into black pepper around the midpoint, and then becomes bitter-peppery on the last third; it became rough before reaching the band. Burnt well but the wrapper had several spots where it was flaking. Overall, the profile of this stick comprised of Nicaraguan fillers rolled in Ecuadorian wrappers and made in the Dominican Republic makes me think of a failed attempt to replicate the Cuban Romeo y Julieta, with momentary flashes of brilliance. Could be great if they manage to tweak it some more.